Retiring at 55 and spending the rest of your life relaxing on the front porch may sound appealing, but if you want your brain to keep working, it’s probably not a good idea. Mounting evidence shows that staying in the workforce into old age is good not only for our bank accounts, but also for our health and mental acuity. With LDS people living 8-11 years longer than the average person there is more to consider when planning your retirement. As medical advances extend the length of the human lifespan – and the number of healthy, active years – scientists, economists and policymakers are delving into the question of what the optimial time to stop working is. In test after test, researchers are finding that if we think about getting older in terms of decline or disability, our health likely will suffer. If, on the other hand, we see aging in terms of opportunity and growth, our bodies respond in kind. Being grateful for our blessings, living the Word of Wisdom and having a positive attitude will keep us aging in a healthier way. 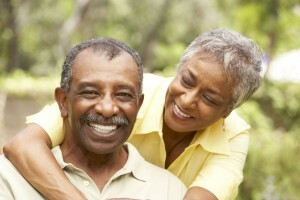 Research holds out the possibility for much healthier aging. But it also points to a very big obstacle: Negative stereotypes about aging are pervasive in America. Even many older adults embrace the idea that getting old is a bad thing-which means they’re doing potentially serious harm to their health without realizing it. Psychologists and neuroscientists are identifying strategies that individuals can use to improve their mind-sets about aging, with benefits for their health and well-being. 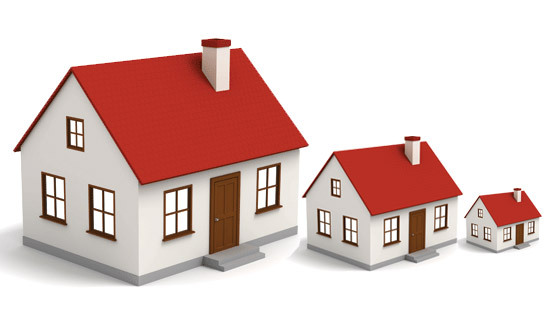 Is it better to rent or own your home in retirement? It depends on your goals and financial situation. Weigh the pros and cons of each housing option as you head into retirement. “There is no one correct answer,” says Doug Heddings, founder of Heddings Property Group. 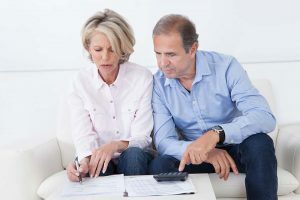 “Each individual retiree must evaluate their financial portfolio to determine the cash that they will need to live on a monthly basis,” he says. Most retirees grew up with the idea that owning a home is always the best choice. 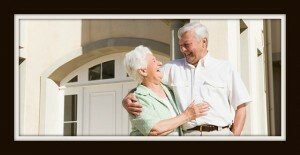 The U.S. Census reports that 81 percent of Americans age 65 and older are homeowners. But that attitude may be changing. 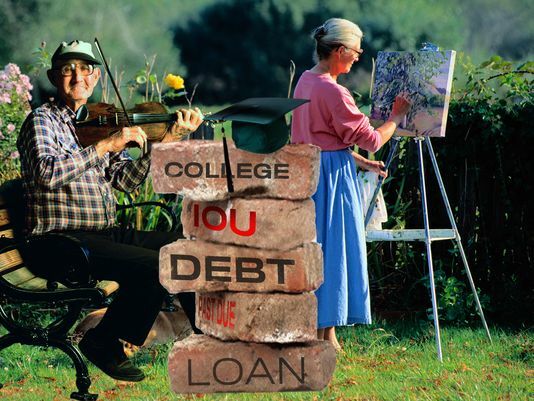 Experts agree it’s unwise for retirees to carry over large debts into their retirement years. In 2009, half of retirees carried mortgage debt, a figure that doubled from 2007 when only one in four had mortgage debt. 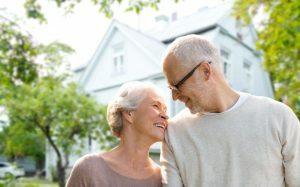 And a recent study by the Joint Center for Housing Studies of Harvard University projects more than 2 million Baby Boomers now entering retirement will opt to rent.